A new cast has been announced for Harry Potter and the Cursed Child at the Palace Theatre in the West End. 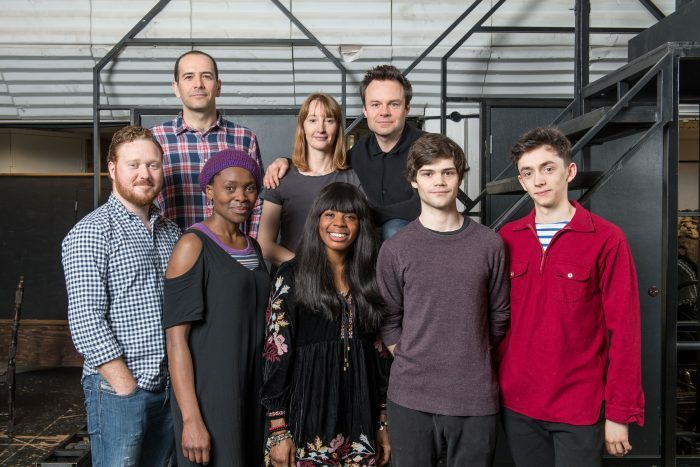 Jamie Glover will play Harry Potter alongside Thomas Aldridge as Ron Weasley and Rakie Ayola as Hermione Granger. They replace original cast members Jamie Parker, Paul Thornley and Noma Dumezweni, who was recently nominated for an Olivier Award for her performance as Hermione. Ginny Weasley will be played by Emma Lowndes. Theo Ancient will take on the role of Albus Potter, Harry’s son, and Samuel Blenkin will play Scorpius Malfoy. This role will be Ancient’s stage debut. Current Cursed Child company members James Howard and Helen Aluko will take on new roles as Draco Malfoy and Rose Granger-Weasley respectively. The play, which recently earned a record 11 Olivier nominations – the most ever for a new play, is the eighth story in the Harry Potter series, and the first instalment to be presented on stage. It is written by JK Rowling and Jack Thorne, and directed by John Tiffany. 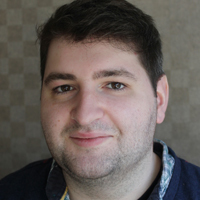 Glover’s stage credits include Noises Off at the Old Vic and in the West End, and What’s in a Name at Birmingham Repertory Theatre. Ayola is best known for her TV roles in Holby City and No Offence. Aldridge is currently appearing in Les Miserables at the Queen’s Theatre. The play is split into two parts, which can be seen in one day or across consecutive evenings. It is set 18 years after the end of the final Harry Potter book, the Deathly Hallows. The new cast members will take over on May 24 2017. The play is currently booking until April 29 2018, with a further ticket release taking place on April 25 2017.